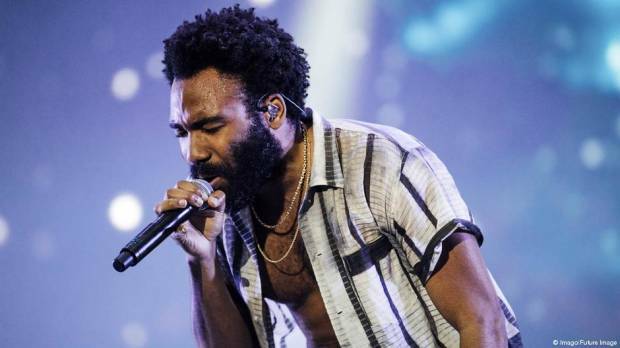 Actor Donald Glover took home the award for Song of the Year at 2019 Grammy Awards on Sunday for his ‘This is America’ video. The trap gospel song was written and produced by Glover, working under the pseudonym Childish Gambino, alongside Ludwig Goransson. The video and lyrics comment on political issues in the US, including gun violence, black stereotypes, and racism. Glover also claimed the award for best music video. Ahead of the main ceremony, the US Recording Academy announced the winners in dozens of its many categories which span country and gospel to rock, metal, and hip-hop. Hollywood star Hugh Jackman was also absent for his first Grammy, which was bestowed on the movie “The Greatest Showman” in the category of best compilation soundtrack for visual media. Lady Gaga and movie star Bradley Cooper claimed the best pop award for “Shallow”, a number written for a musical drama “A Star is Born.” The song was also declared the best song written for visual media in 2018.